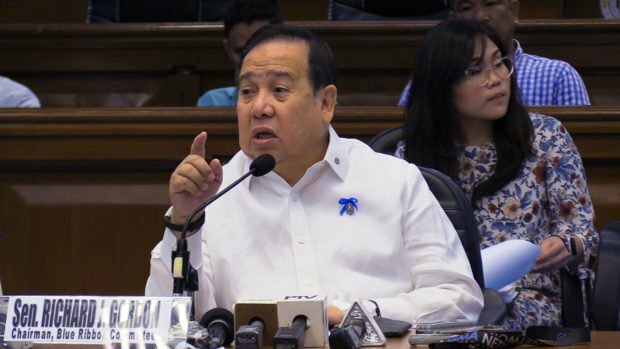 Watch: Pangulong Duterte Gustong ipasuspende muna ang "Doble Plaka Law" Senator Richard Gordon nagpaliwanag! 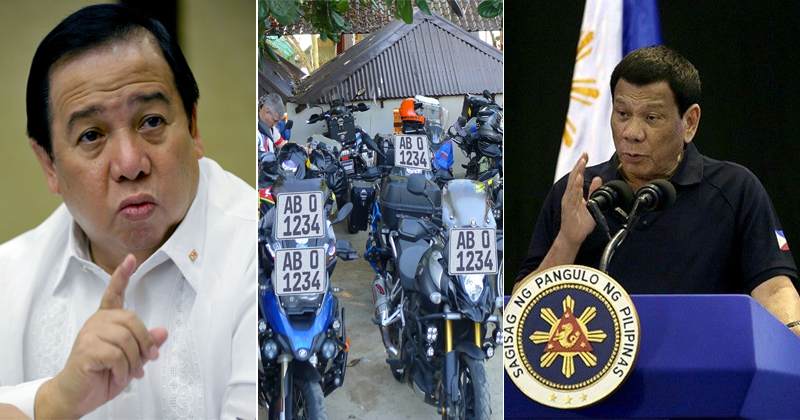 Senator Richard Gordon on Monday underscored that the recently-signed Motorcycle Crime Prevention Act, which requires bigger license plates on motorcycles, should be given a chance to be implemented instead of suspending it. "Give the law a chance, that's good pero pairalin natin. Kung hindi maganda eh 'di aayusin natin. Hindi naman tayo sarado ang isip diyan eh," Gordon said in an interview on GMA News' Unang Balita. suspend the implementation of the Motorcycle Crime Prevention Act (Republic Act 11235), noting that the law's prescribed fine that starts at P50,000 was "too high." Gordon, the main author and principal of the law, said he is willing to talk to the President to explain the law. "I think that 'pag tumawag ang Presidente, makikinig ako. I will explain the law. 'Di ko 'yun kuwan sa kanya... The only way I can think of is amend the law pero how can you amend the law na hindi niyo man lang sinubukan," the senator said. 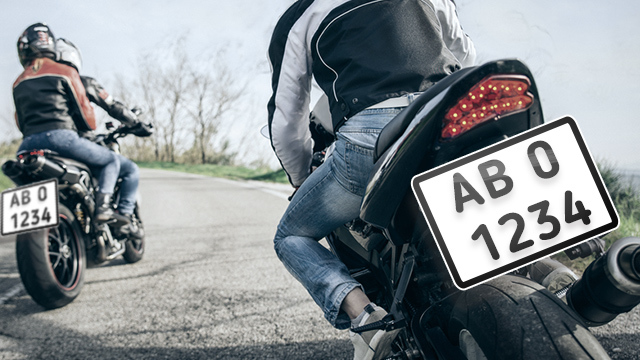 Gordon insisted that the public would benefit from this law as it aims to stop crimes perpetrated by motorcycle riders. He is also confident that the public will favor the new law that was signed on March 8. "Ginagawa 'yan to protect the public and the owner. 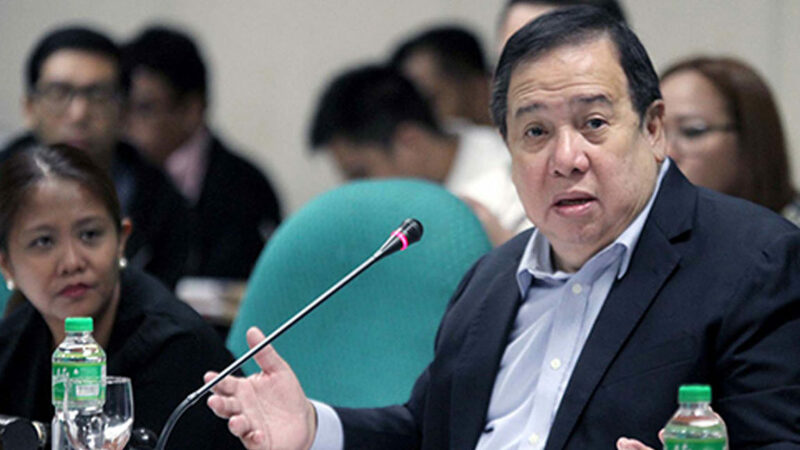 'Pag ninakaw motorsiklo mo, sasabihin mo, ito plate number, ninakaw," Gordon said. "Malaking bagay 'yan... I'm sure kapag nagawa na 'yan matutuwa ang mga tao dahil ang mangyayari this is for common good," he added.